J Turner Research tracked the online reputation of 109 properties in the city to rank the top properties in online resident satisfaction. ** A property with a minimum of 25 reviews across multiple rating sites was eligible to be ranked among the top properties in Minneapolis. The J Turner Research study—The Digital Mirror: Online Ratings and Reflection tracked and analyzed the online reputation of more than 46,000 properties spread across 131 cities in the country. Based on a scoring scale of 1-100, the national average in online resident satisfaction is 47, Minneapolis scored 48 to rank 28th in the nation in online resident satisfaction. 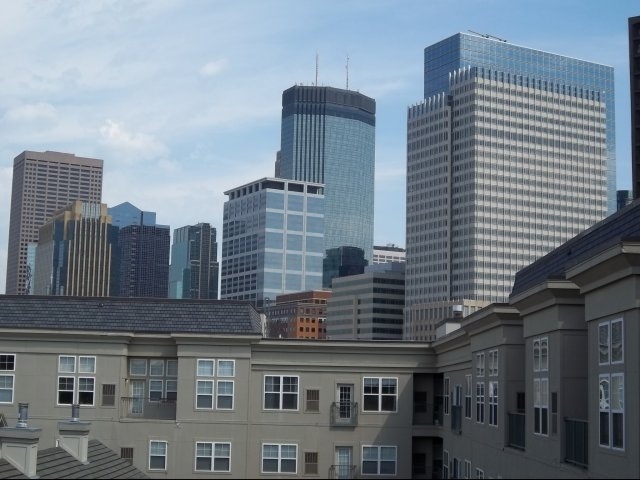 “Loring Park Apartments has demonstrated a strong desire to please its residents as evident from being ranked as the best property in Minneapolis. We hope that our national online reputation assessment study will initiate and accelerate a discussion on the impact of online reviews and industry best practices to earn positive feedback from apartment residents,” said Joseph Batdorf, President, J Turner Research.